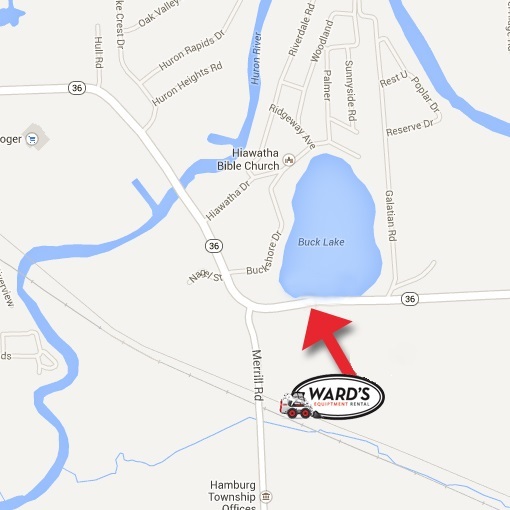 Ward’s Equipment Rental is proud to offer a Plate Compactor for rental. 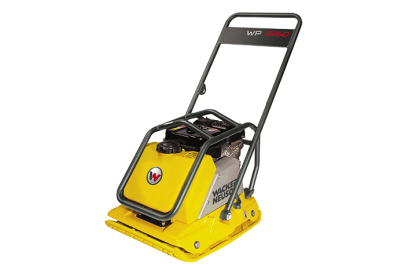 The Wacker Neuson WP1550AW Plate Compactor features lightweight, high-strength aluminum components, and the the engine console and belt guard have been combined for reduced weight and easy machine handling. 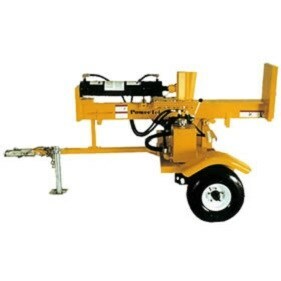 The straight, center-mounted guide handle offers superior maneuverability and can be lowered within inches of the surface to operate plate under obstacles and formwork. The high inertia clutch with adjustable shims ensures smoother operation, longer belt life, and simplified belt adjustment. The compactor’s many lifting points and front lift cage offer easier loading and unloading for operator convenience. The large-capacity polyethylene water tank is located within the front lift cage for protection and is semitransparent to monitor the water level. The large water filter located inside of water tank prevents clogging during operation and can be easily removed for cleaning and draining. Angled holes on the spray bar allow complete water coverage for no asphalt pick-up on plate bottom. 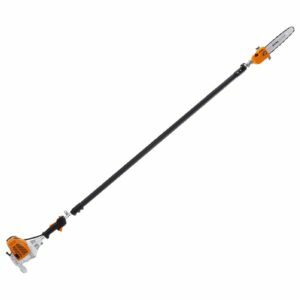 Machine height: 510 mm / 20 in. Water tank capacity: 11 qt. Fuel tank capacity: 3.9 qt.